I was recently given the option to choose a gift(s) from The Personalised Gift Shop to review on the blog. Clicking through to their website I was astounded at all the gorgeous items that were for sale and as you can tell by the name of the company, you could choose to have all of the products personalised. From posters to pendants, alcohol to hampers, mugs to candles, plus many, many more, there is something on this site for everyone. You can easily search the site by occasion, item or recipient, making finding that perfect gift easy, especially with Christmas just around the corner. Plus their items are all affordable too. 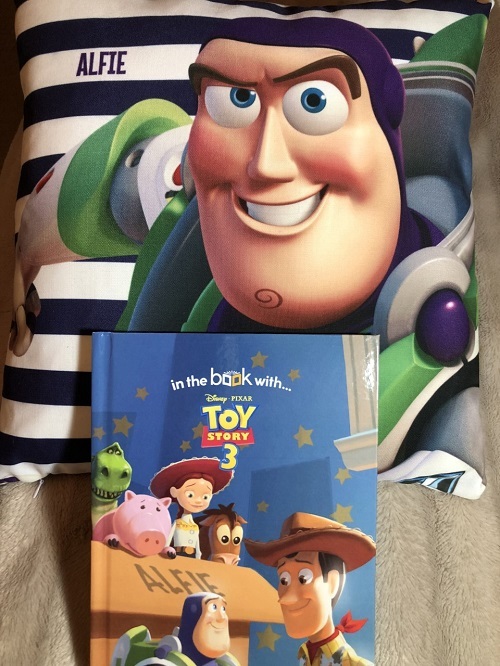 I had both items inscribed with the name of my friend’s little son, Alfie, as I knew that his parents would love the items and that they would go in his room ready for when he was old enough to appreciate them. They arrived very quickly and well packaged. 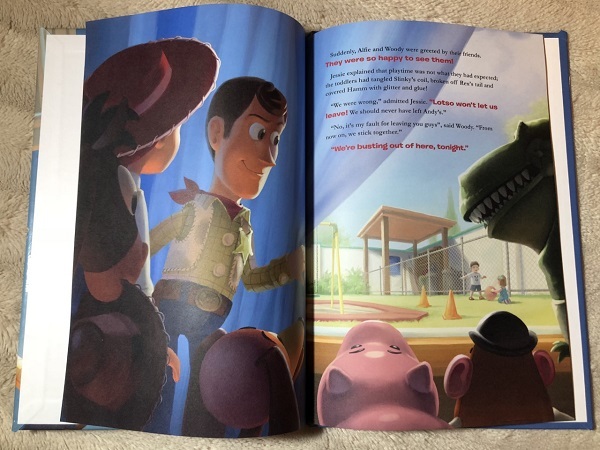 The book tells the story of what happens in Toy Story 3, the movie, with an added bonus, there was a new character called Alfie. Alfie was a little boy who dreamed of being one of Andy’s toys and so when he went to sleep his dream came true. The book is just so amazing and I loved it the whole way through. 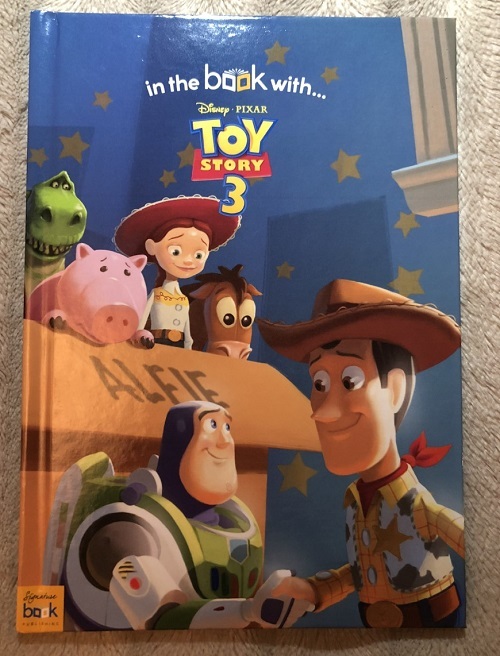 From the front cover where ‘Alfie’ is written on the front of the toy box to the story itself as Alfie plays a vital role and has fun throughout. I was even able to leave a little message from Alfie within the front page. The book costs £14.99 for soft back and £19.99 for hardback and is well worth the price. As well as the child’s name you can add up to two lines of personal messages too. I can imagine a child’s face lighting up as they see their name within their favourite book. As well as Toy Story there was lots of other stories to choose from. 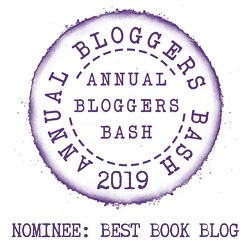 Click – Here for the full list of books available. The Personalised cushion is just beautiful, it is big 45cm x 45cm, soft and so colourful. On the front is Alfie’s name. I checked the cushion over to make sure it was perfect and that there were no defects and the colours hadn’t run. I can honestly say I didn’t find one flaw with it. I love how it works so well with the book and at £22.99 and available to personalise with any name, the cushion is well worth the money. I can just imagine little Alfie snuggling with his cushion whilst reading his book. There are more cushions in the range too. Click Here to see the others. Both items are official Disney merchandise. Just been on their site looks really good. I’ll check them out properly when home. Thanks, hadn’t hear of them before now. Wonderful, I hope you decide to purchase something as the site is just amazing. I’m totally checking out this shop. Looks amazing. Wonderful, I hope you find something you like.